Cratos® is the complete conveyor system for power generation. 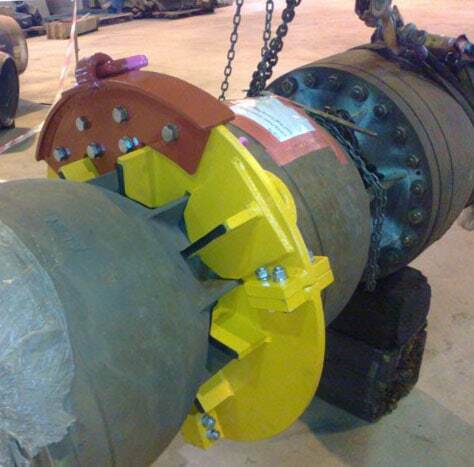 RUD Australia supplies, engineers and manufactures drive chain and material handling technology for power plants. Cratos® is strong and resistant to wear, helping power plant operators meet their responsibility to continuously supply base load energy. 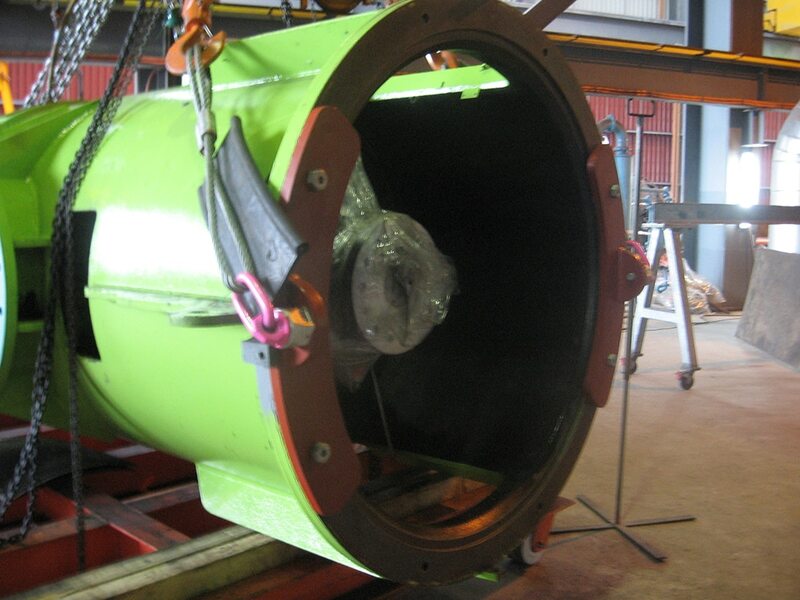 It’s also cleverly engineered to reduce maintenance and operating costs. 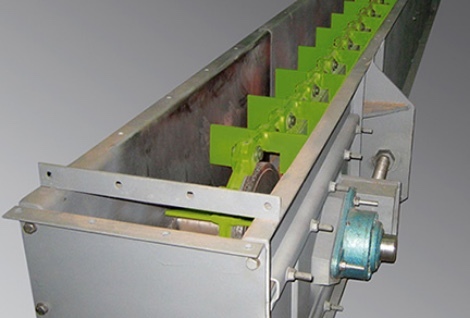 Our modular design maximises the service life of the conveyor system. RUD chains, sprocket wheels, chain wheels, apron conveyors, connectors and attachments can be configured to meet the precise needs of each operation. Our comprehensive catalogue of spare parts makes maintenance easy and cost-effective, ensuring your system is a lasting investment for reliable plant productivity. Drive & Conveyor Technology For Power Generation. Cratos® is strong and long-lasting for continuous performance. The system has been developed and perfected over decades, incorporating clever design components of the highest quality. RUD Australia’s solutions help coal-fired, biomass and waste-to-energy power plants maximise reliability and productivity. Learn more about our conveyors and solutions for power generation by reading our complete guide.